Full disclosure: Although the stories are sometimes questionable, we interior designers love these shows too! Some of you may have heard of the “Love it or List it” controversy of 2016. Apparently, the show was engaged in a heated legal battle with a homeowner claiming the show left their home “irreparably damaged”. The case included allegations against the contractors used for the show, as well as allegations that the show was staged. Matt and Marci’s place before the re-vamp via WNetwork.com. 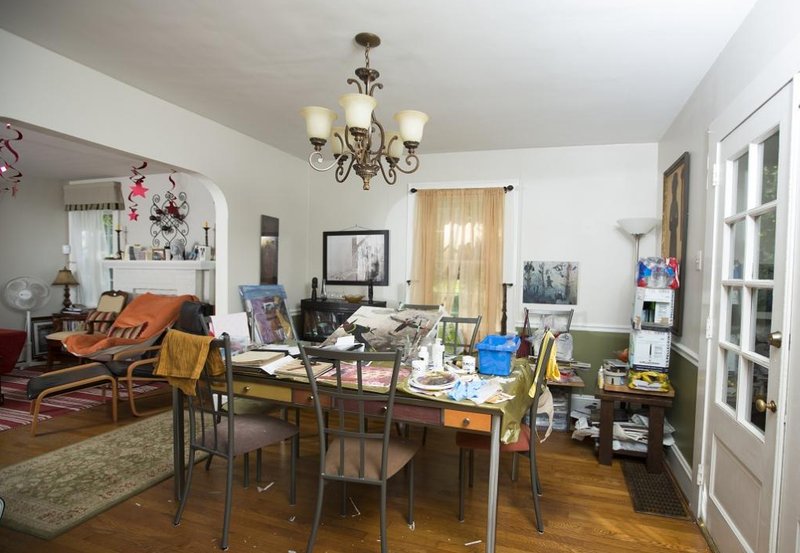 An artistic space that needed some organization and a style revamp. The after via WNetwork.com! Clean, crisp and contemporary. It’s important to create a space that not only works for television, but also works for the family occupying the space. 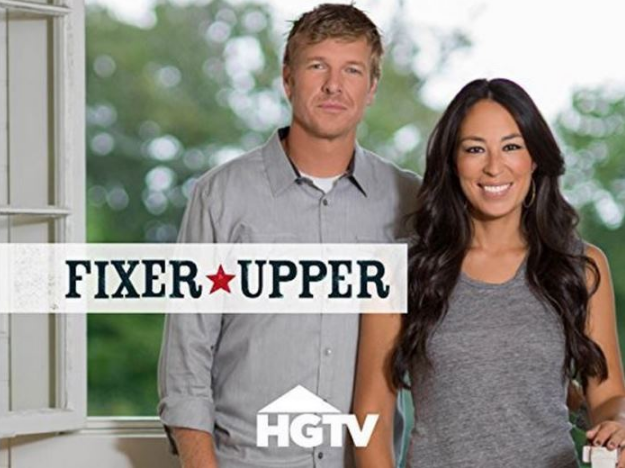 Fixer upper has been a major fan-favorite for years. Lovable couple Chip and Joanna Gaines show their clients three prospective homes, one of which becomes their next project. 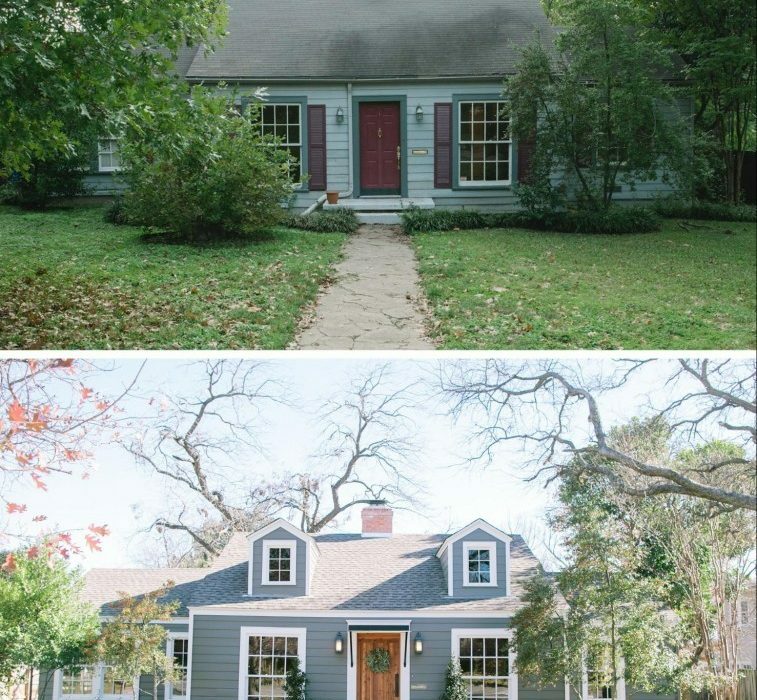 Joanna is known for turning dreary homes into shiplap dreams, but how much of the show is real? 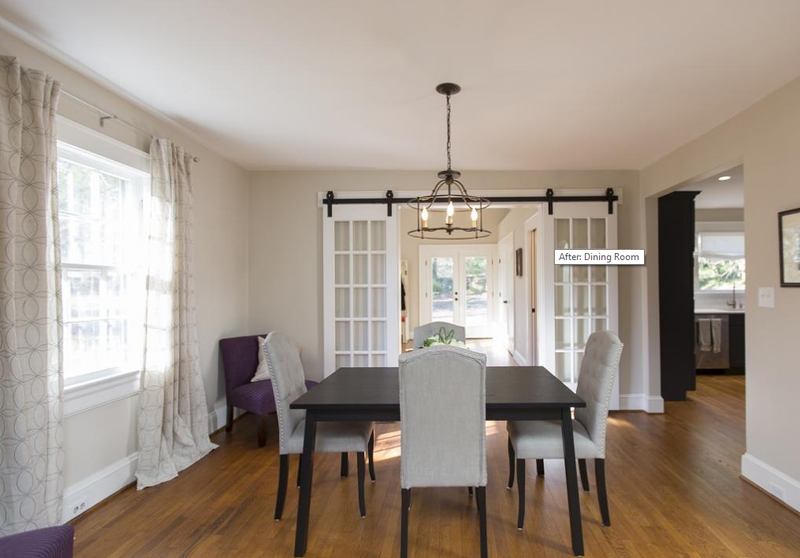 As an interior designer, we often have to compete with the vision of shows like Fixer Upper. Shows where the client plays little part in the design process. Anyone going to Joanna Gaines for a design already knows what they are going to be getting. 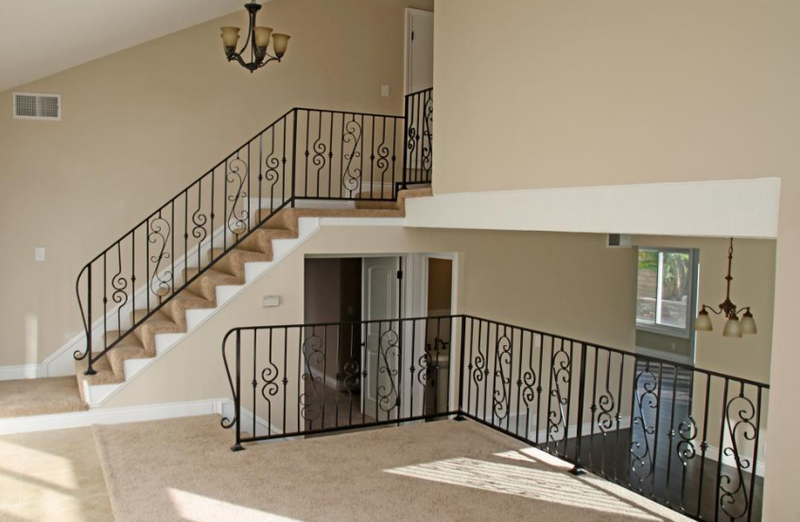 That’s not always the case in a real interior design project. Our job is to truly capture the personality, style and uniqueness of each of our clients. Subway tile and shiplap backdrops just don’t work for everyone. 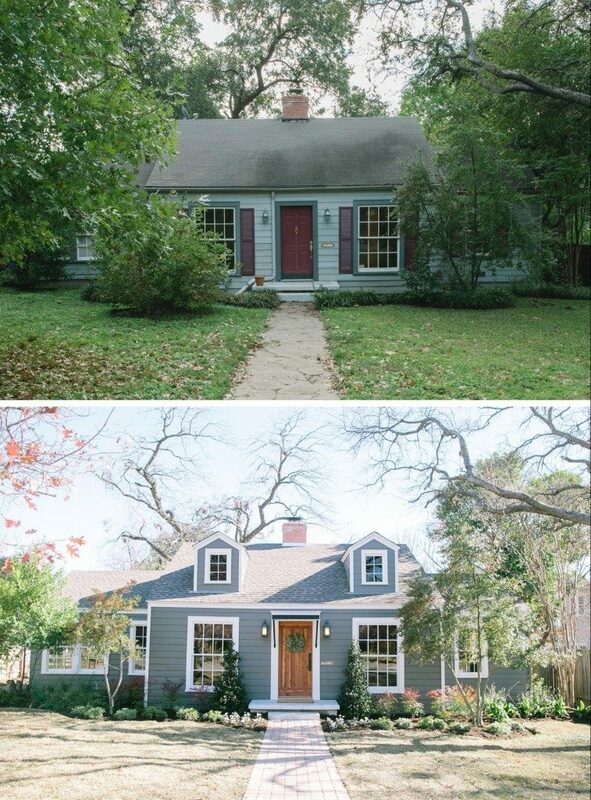 A beautiful transformation that adds charm and curb appeal. 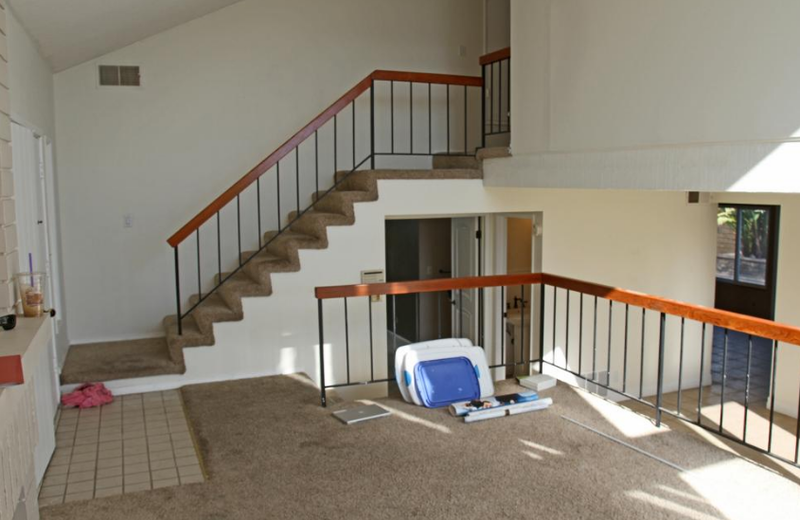 Interestingly, the casting application hints that applicant’s should already be in the process of buying a home or have already purchased a home ahead of time, coinciding with claims that the house-hunting portion of the show is staged. If you’ve been in line at the grocery store lately, you may have seen Tarek and Christina plastered across tabloid covers. The go-getter couple has recently gone through an ugly public divorce, some rumors involving the contractor hired for the jobs. But, more importantly, how much of their show was real, and how much was scripted? 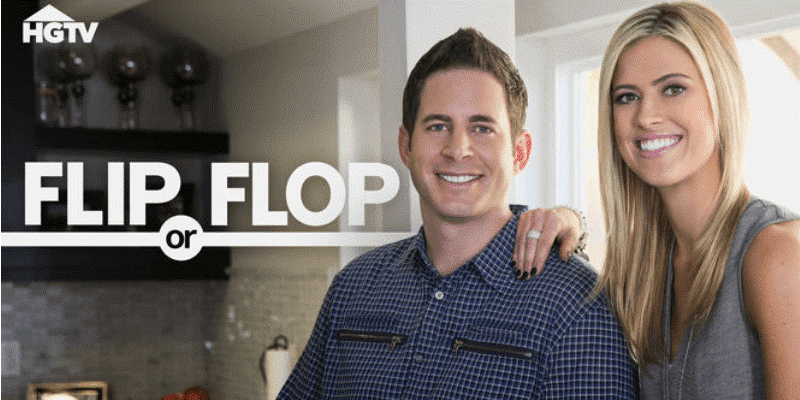 Unlike many shows, things aren’t always “rainbows and butterflies” in the Flip or Flop universe, and Tarek and Christina are usually relatively upfront about the struggles of getting into the house flipping business. 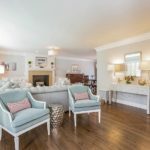 What many viewers don’t realize, is that this couple has built a brand that now opens the doors to financial investors that help cover the cost of purchase, renovation and staging. 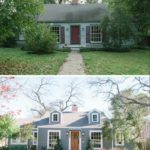 Although the turnaround time is quick on the show because of resources available, a house flip usually takes around 3-6 months to complete and isn’t always a home-run. Although much of the show is real, the impression it leaves to home owners is that contract work is always quick, efficient and flawless. The truth – there are sometimes bumps along the way. A great interior designer will know how to manage outside contractors and give you a transparent outline of how long it would take in a perfect world and how long it will really take. In the end, we watch HGTV because we all like a little escape from reality and to gain some fun home renovation or decorating ideas. 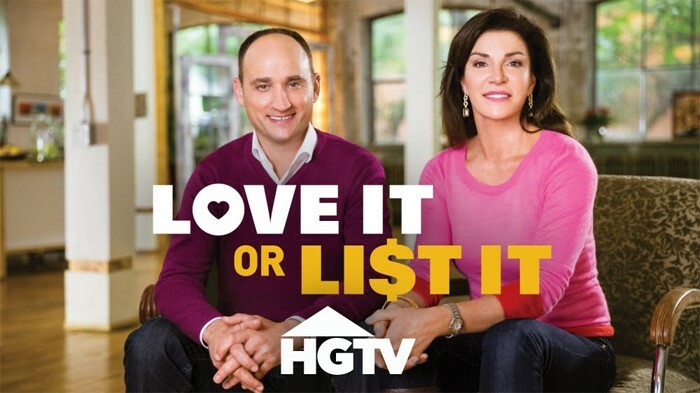 Which HGTV show is your guilty-pleasure?